This article was posted on 11th May 2016. "Sometimes a momentary day-dream becomes so strong that you can’t help thinking ‘What if…’. And then ‘Why not?’, and before you know it you’ve made a business plan (well, you’ve scribbled some ideas and done a few sums in a pink notebook). And then you’re designing a logo, buying sample products, booking a photographer and buying flowers for the photo shoot. In the beginning, back in 2006, we started with 3 French beds, 4 chandeliers and a handful of rugs and bed linen. Our very first website was designed by a close friend and we used my home as the location for the photo shoot. Systems were basic, stock was low but ideas were flowing and hearts were aflutter. When the phone rang for the first time and we had our first sale we did a little jig! Now, in this landmark year, we celebrate 10 years of creativity, craftsmanship and love. We’re still a small ‘boutique’ business - we still research and develop each product with meticulous love and care, treating it with the importance as if it was for our own bedroom. We love what we sell, we always have and we hope it shows. Thank you for taking the journey with us!" With theme of 10 in mind, we've collated our 10 all time greats - the favourites, from the last ten years as chosen by us, by you and by interiors world influencers. 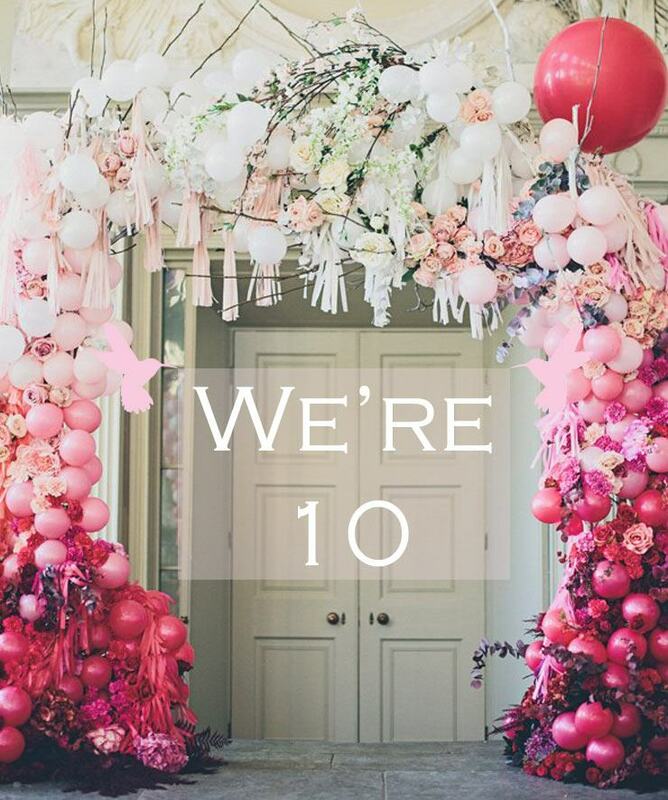 Click here to view all of our 10th Birthday favourites.